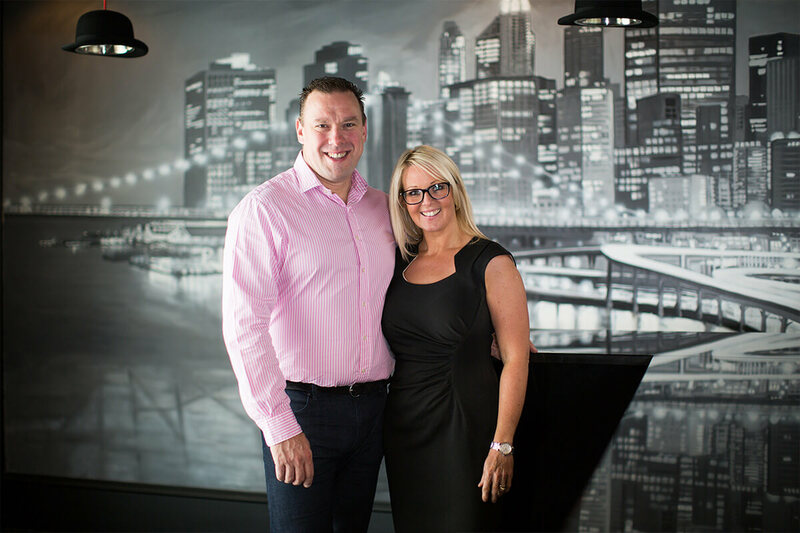 Co-Founder of Farrow & Farrow, Peter has built the company hand-in-hand with wife Emma from the ground up, to now be Rossendale’s leading family owned and family run Estate Agent in 2017, as well as being the number 1 agent for lettings for the third year running. Instrumental in embracing new technologies, Peter has played a key role in implementing emerging methods of property marketing, such as LED advertising panels, drone and GoPro photography and videography, social media integration and individual development websites for New Build Homes. He has also put in place, cloud-based systems giving 24/7 ability to edit property listings with instant uploads and client contact whenever wherever, with lots more developments to come. Peter’s mission is to continue improving and developing our technology and infrastructure, based on an extensive IT background, giving both our staff and clients outstanding support in the electronic realm. Peter also joins Emma in representing the company on a corporate and philanthropic basis.